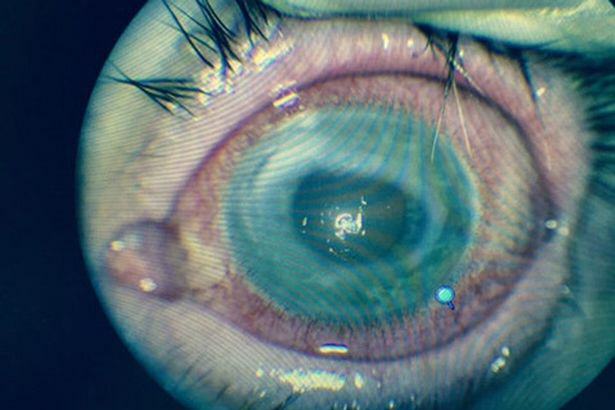 A man has been left blind in one eye after a parasite from a rare infection – triggered by his contact lenses – burrowed into his eyeball. 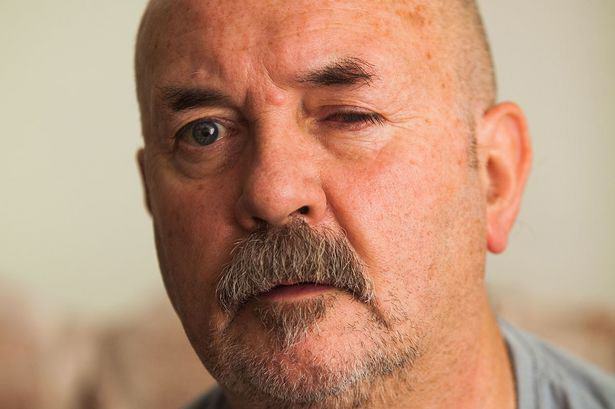 Stephen Souter, 63, suffered ‘indescribable’ pain as this horrific disease slowly destroyed his cornea. 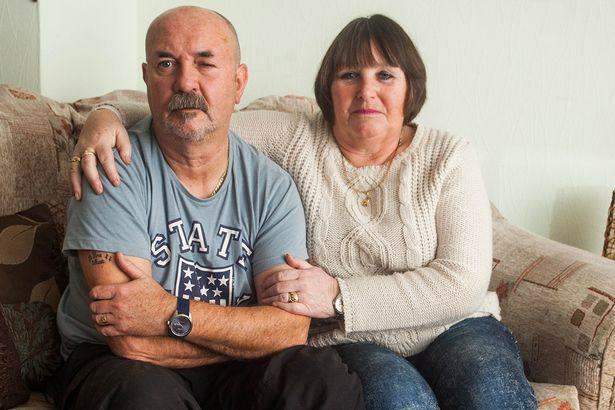 The retired engineer from Braunton, Devon, was diagnosed with Acanthamoeba Keratitis- an infection caused by a microscopic organism found in water in our homes and outdoors. Stephen had been using daily disposable contact lenses for three years before he went to his GP in January when a redness and pain developed in his left eye- which kept him awake all night. He was then referred to an eye clinic and at first was given eye drops to stop the pain. But his condition worsened and the sight in his left eye completely disappeared in the summer. Stephen now faces another year of partial sight and treatment with the drops to kill the infection before he is eligible for a cornea transplant. His condition now means he can longer drive in the daytime or for long distances and it’s also effected his work. I get depressed with it. It drags you down because I’m on morphine as well which is a painkiller so all in all, it’s affected my whole life because I have not got sight in one eye. It’s had a massive effect on my life, I’m just hoping to see the end of it. Around 1 in 50,000 contact lens wearers in the UK are affected by the condition each year, but only a minority of them go on to lose their sight.